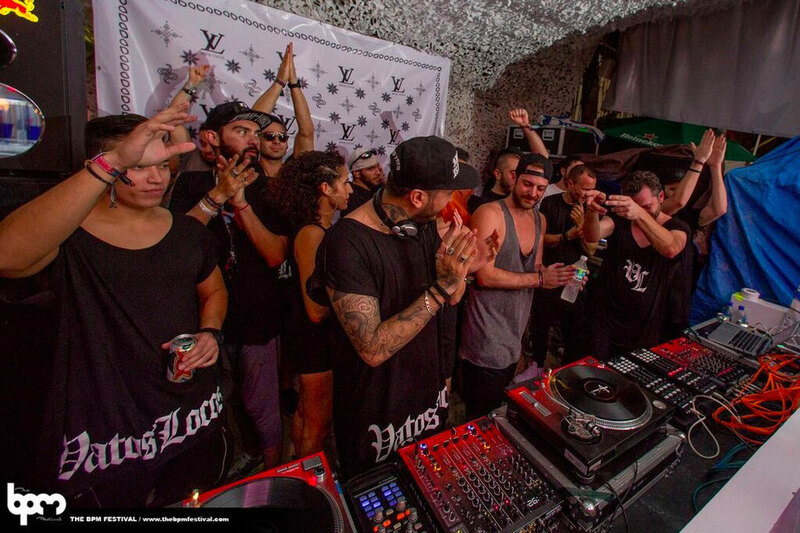 One year on from the Vatos Locos showcase at The BPM Festival, Hector is set to launch his 'VL' label at the next edition of the festival in his home country of Mexico. 2015 has apparently been one of Hector's busiest to date. As well as a busy touring schedule with appearances at major events worldwide, he has also shown consistency in the studio with a flow of releases and remixes for vinyl focused labels; Serkal, Moan, Overall Music, Spartacus and Mindblown. That aside, his biggest achievement was his residency at Marco Carola's Music On through the summer at Amnesia. Fresh from the summer and with a clear vision in his mind of what needs to be achieved to build on this success, he has decided to launch his own label project to compliment his party brand. Through the VL label vehicle, he is able to shine a light on his own music and that of favourite DJ/producers and Vatos Locos crew members such as Chad Andrew, David Gtronic, Javier Carballo, Hanfry Martinez, Randall M, Pinto and Sece. Hector: “Working at Phonica in my early years and coming from a vinyl background, the most important thing for me in this industry is to be able to get the music heard in the way I feel most comfortable with. To have your own label and have total control over this is paramount for me. This is something that started organically and has developed naturally thanks to having a good crew who are all in it for the right reasons, no egos, just quality music and events. These guys are refreshingly talented and we all share the same vision, and I cannot wait for you to all hear the first release." The debut release from the VL label will come as a two-part limited edition vinyl EP. Each part will consist of four tracks carefully chosen by Hector showcasing every single crew member at their finest. Following this, the two-part EP comes together in digital format with two extra bonus tracks making a Ten track digital album. 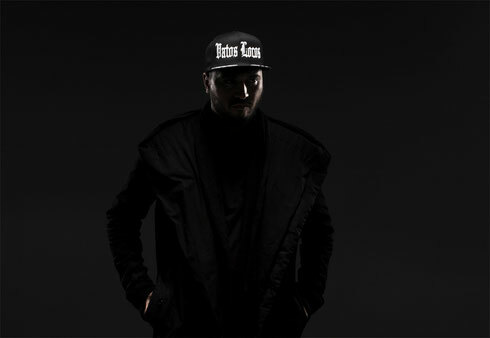 Hector will also create an exclusive mix showcasing all of the tracks. The official label launch will take place at the 2016 BPM Festival on 17 January at Canibal Royal, Playa Del Carmen, Mexico.